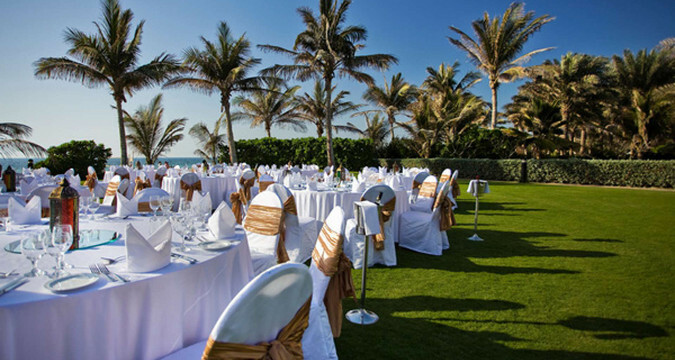 If you are organizing a corporate or private event on the Costa del Sol, there might well be that you are planning an outdoor activity, an excursion or a meal in a special venue (Cortijo, Finca, beach, bullring, Museum, etc). 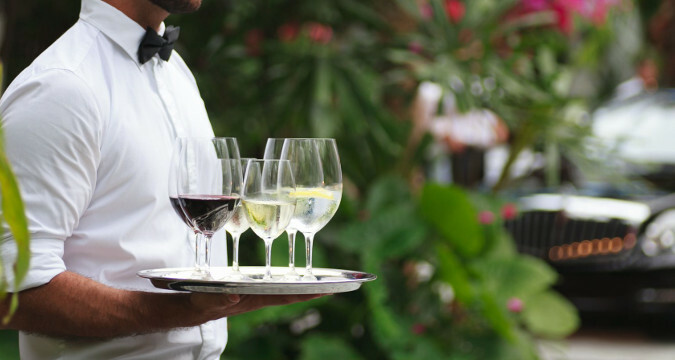 If this is the case, you'll probably need a professional catering company to take care of all these little details that will make the difference. 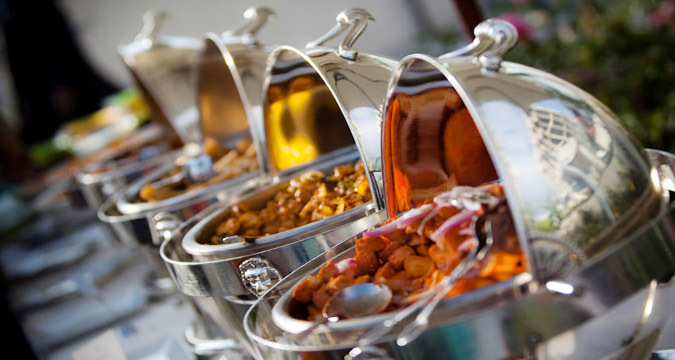 Our catering services include the meal, obviously, but also all the material and equipment you might need (marquees, flooring, decoration, furniture, lighting, sound and Audiouvisual equipment, barbecues, entertainment, events phoptography, etc). Look no further, and contact us to talk about your ideal program and your expectations, and let's take it from there to start designing it. 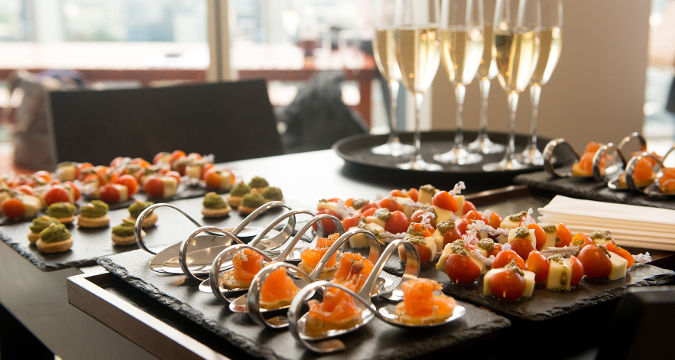 Our professional catering services are designed for corporate events, conferences, conventions, incentive events, weddings and private parties, team building activities and any other group function in Malaga and the Costa del Sol.